23 Followers Have Provided Positive Feedback - Add Yours To Help Us Reach Our Goal Of 50. 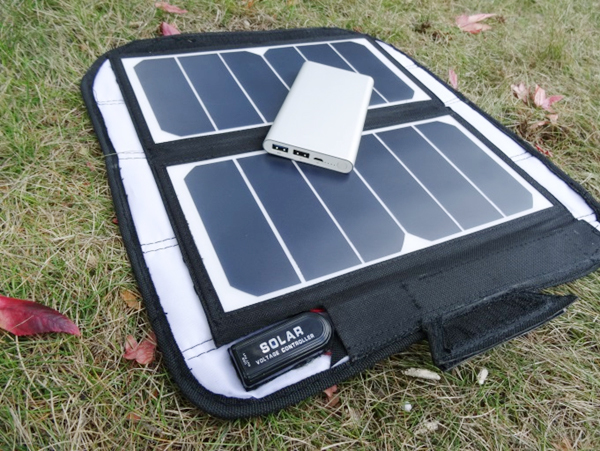 The Chair-Pak Solar Charger concept enhances the user outdoor experience by easily attaching a lightweight compact high powered solar panel system complete with battery bank for storing up to 4 hours of charge. It’s current configuration is able to charge up to 2 of your favorite devices at a single time anywhere you are outdoors. Charging my iPhone in full or near full direct sunlight takes about the same time as if you are charging from a wall outlet based on our tests around 1.5 hours (single device at a time plugged into the (blue) 2.1 AMP USB connection). Good to have with you at all times and ideal for long treks and overnight camping trips when GPS mapping is a must or other high tech devices such as a camera needs a charge. This add-on is also perfect for the FPV drone hobbyist needing to keep batteries charged out in the field at all times to keep flying, and many other uses. If you like this product addition to the Chair-Pak lineup, please take a moment and give us your star rating and feedback using the form below. When you vote this is valuable feedback to help us continue to invest our product development resources to ensure we are providing you the best product possible. Easily attach Solar System to Chair-Pak and store until needed then flip open to charge. High Efficiency 14W Foldable Solar Panel Portable Solar Charger for iPhones, iPads, Samsung Galaxy Phones, other Smartphones and Tablets, Cameras and more. 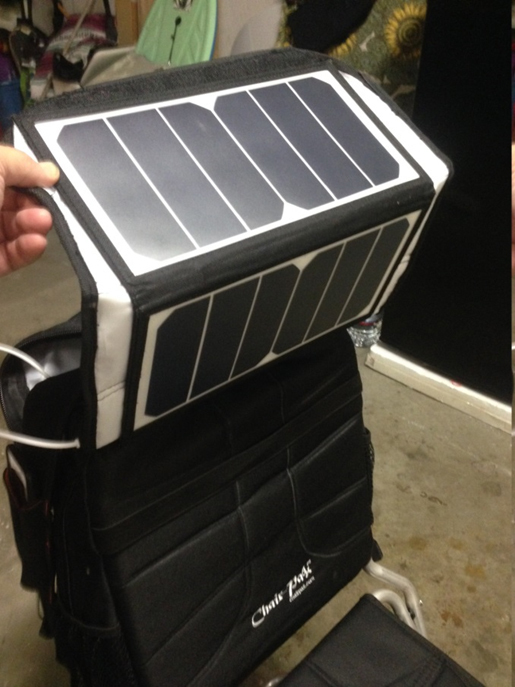 Solar Panels attach to top of backpack via Velcro which can easily be flipped open to hang over top of pack for absorbing sunlight. System can be easily removed from Chair-Pak to charge in other places if sunlight is not where you are sitting in Chair-Pak. Battery bank is integrated into Chair-Pak with holding pocket. 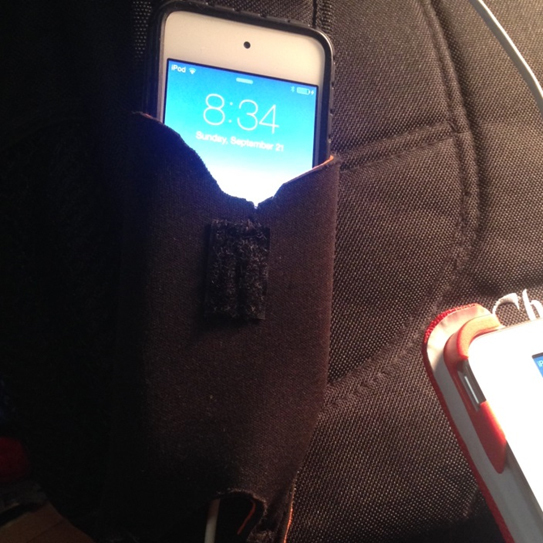 Comes with smart phone pocket which attaches to the shoulder strap for quick access. 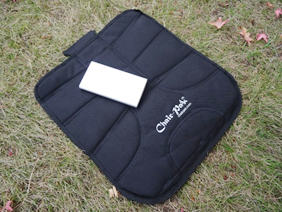 The Chair-Pak Solar Charger concept when we do hit our 50 follower goal and available, with your Solar Charger purchase will also receive our upgraded Chair-Pak backpack to replace today’s version for FREE. It will easily snap onto the backpack backrest frame and off you go and your new Chair-Pak Solar Charger will easily connect to the Velcro strips on top of the new backpack provided. Just make sure you have submitted your email on this page. Any questions please send me an email at les@chairpak.com or submit a comment. Thank you again for your participation & business. This should make the 50 replies. I think it’s a great feature. Great idea. So irritating to be out and about and have your phone, etc. lose power!! Amazing concept. Great idea. So irritating to be out and about and have your phone, etc. lose power!! I will definitely buy this! I live in Florida and it would be great for when we have hurricanes and the power goes out! I am actually buying the chair because I am going to be doing International travel and have trouble standing for long periods. I will definitely buy the solar add on because I live in Florida and we lose power during hurricanes. Terrific safety feature not just for camping but for every day living! 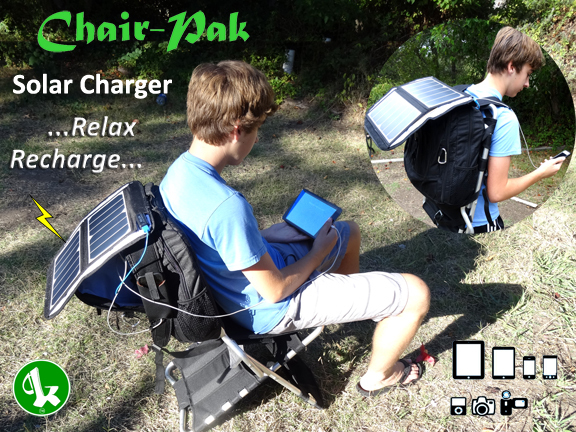 Buying the Chair-Pak, interested in the Solar Charger. Hi! Great job! I found your site because I was going to do the same thing. I love the backpack with chair and solar panel. It doesn’t get better than that. NICE! Keep up the good job! Gotta say that this ‘all-in-one’ backpack concept would be complete and perfect with a charging station and the sun shade! I am subscribing for both! I cannot wait for the black and blue pack colors to be back in stock so i can order mine!! 😀 I am here in Hawaii and i am absolutely sure that this will be a big hit here! I’m very interested! I will be taking a trip soon and this would be great to have with me. Definitely would help to keep GPS powered. Thank for the vote and feedback Courtney, also thanks for your Chair-Pak orders. 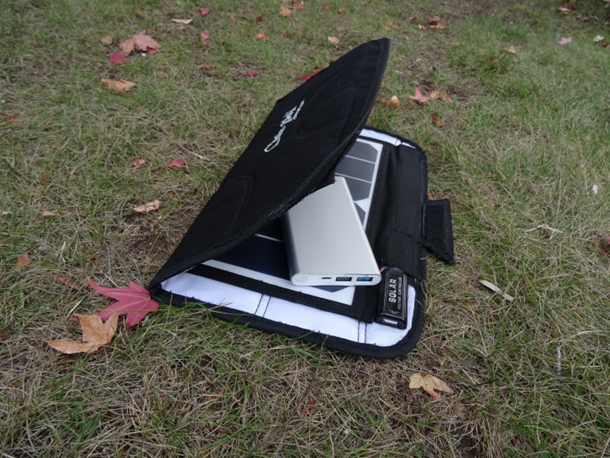 We hope to get the Solar Charger on the market. Looks awesome! Will do wonders on my fishing trips and days out on the trail with my hubby. How much weight will the solar panel add to the pack? Look forward to getting one!! Thanks for your vote Lette, we hope to reach the goal to produce. Please tell a friend. Looking forward receiving the 2 chairs ordered today and the release of this add on! It’s a awsome chair I give it a 5stars. Count my vote for the solar charger. I would definitely buy one of these, it looks awesome!!! I’m in another great idea from you guys perfect for recharging batteries for phones all kinds of other stuff too. 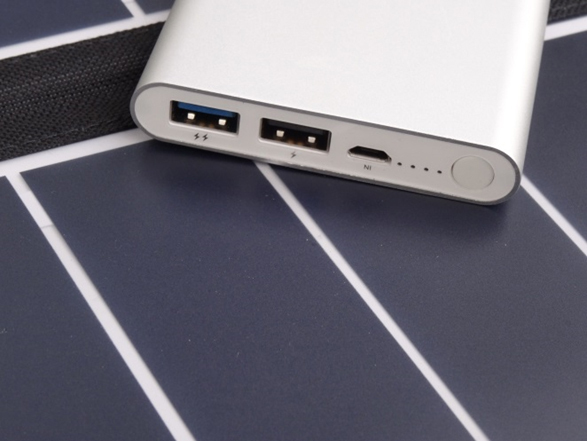 The solar charger is a great feature. I say go with it! Thanks for the vote. We look forward to getting the Chair-Pak Solar Charger on the market Gary. Just need to get the 50 votes needed, please tell a friend about this. New to the FPV Drone world and this seems like a great idea no matter what the hobby! 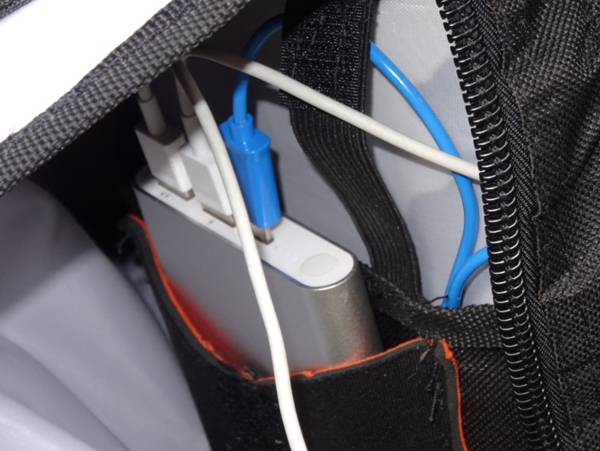 Cant tell you how many times I have been out and about and couldnt charge my iPhone or iPad. Love the idea! Thanks Craig, please tell your friends and family about Chair-Pak. That’s a great addition! I would definitely buy one of those. Do you have any timeframe of when it would be available? Hi Z, no time frame for the Solar Charger yet. Once we get 50 followers like you we will prepare for production. Please tell friends and family about Chair-Pak and its Solar Charger system. Chair-Pak is available now. Great idea. my vote goes here with the solar. Thanks for the vote Dan, much appreciated. Thanks for your valuable vote for the solar charger Mellissa. We hope to get this on the market for use. Please tell a friend. This is great for camping without hookups. I will definately buy one!!!? Thanks for the solar charger vote, Pete we hope to make it a reality. I would definitely buy one of these!